While CoachN loves to work with kids, he knows there are a lot of other Moms and Dads out there who can help bring baseball to even more kids. Sometimes it just takes a little nudge to get those parents out of the stands and onto the field. 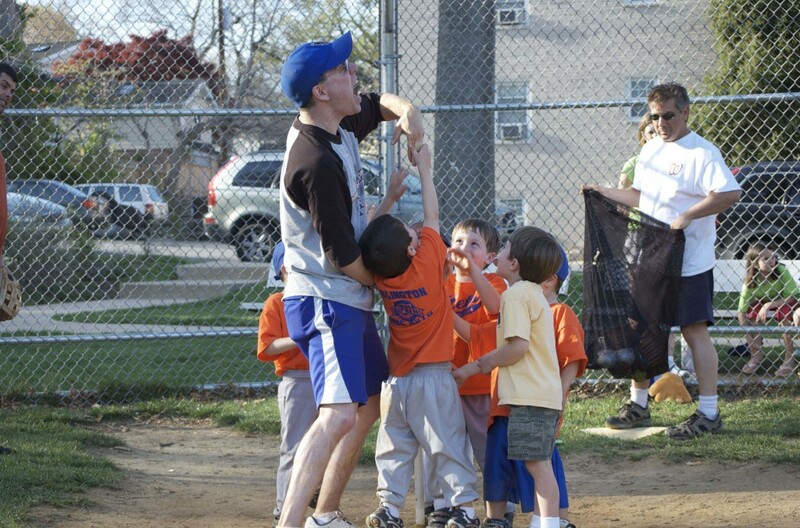 In CoachN’s interactive presentation, he shares his story of becoming an “accidental expert” and why parents who may never have even ever picked up a baseball might well be the very best candidates to coach young kids. 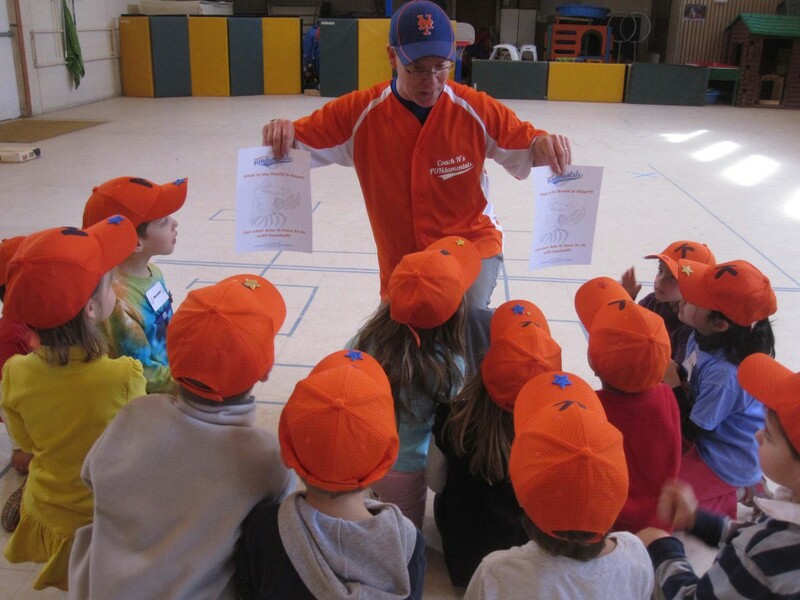 He speaks about the value of baseball in building not only physical skills and character, but the kind of connective and counter-intuitive reasoning skills that help build not only young players, but young thinkers. Looking for a way to get rookie coaches ready for their first fling on the field? 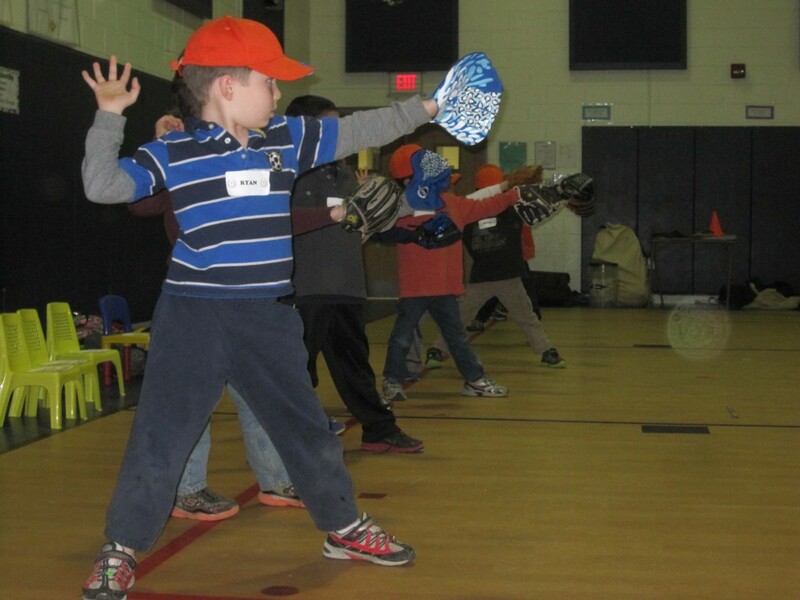 CoachN’s presentation helps to empower parents with suggestions on equipment, drills, rules, time management, and the underlying philosophy to help focus on the learning while keeping the fun factor high! So learn from CoachN’s successes (and many failures) to help make your coaching experience a great one for parents and kids alike! This session includes a presentation and discussion period so participants can ask questions and exchange ideas.